A 60 Day Challenge dedicated to assisting you with weight loss and lifestyle changes. Periodic coach emails with reminders, tips, recipes and workouts. Access to our Exclusive Facebook group for community support and help with frequently asked questions. Easy 20, 40 and 60 minute exercise workouts to help keep you active. Meal prep plans for smoothies, salads and more to help keep you on track. Weigh-ins and measurement tracking to help keep you accountable. #NewMeMonday suggestions so you can experience new things. Maintenance period Ebook to help you transition to a healthier lifestyle. Exclusive coupon codes and giveaways for challenge participants. Quick Guides, printouts and an Ebook to help you prep for your Challenge. Have all your favorites delivered on a schedule you set! Available to customers in the US who pay via credit card. *Not valid for distributor orders. Add To Wishlist Email On Next Sale	Ask a question Tell A Friend & Get 5% Off! Are you ready to turn your life around? It isn’t every day that you get asked that question, but that is what rejuvenating your health can do. If you are ready to turn over a new leaf and make a 180 degree transformation, take part in the Dherbs 180 Challenge. Get that slimmer, sexier, and healthier body in the New Year. The Dherbs 180 Challenge is unlike any other weight loss challenge because it is designed to completely clean out your system. When the body isn’t full of waste and toxins, you can lose weight more efficiently. This is why you will be taking part in two 20-day Full Body Cleanses. The diet can be a hard transition from what the average person is used to consuming, but one 20-day cleanse has been known to help people lose between 10-30 pounds. That means you could lose up to 50+ pounds by the time you complete this challenge! This challenge is not just about losing weight, though. It is also about making changes that will help you live healthier for the rest of your life. Are you ready to take the plunge? Start the Dherbs 180 Challenge by entering your information below. We will be with you every step of the way, providing you with recipes, inspirational videos, workout tutorials, and more. That healthy New Year’s body is only 40 days away. May 6th for shipping for second round. May 10th for in store purchase. • Periodic coaching emails with reminders, tips, recipes and workouts. • Access to our Exclusive Facebook group for community support and help with FAQ's. • Easy exercise workouts to help keep you active. • Meal prep plans for smoothies, salads and more to help keep you on track. 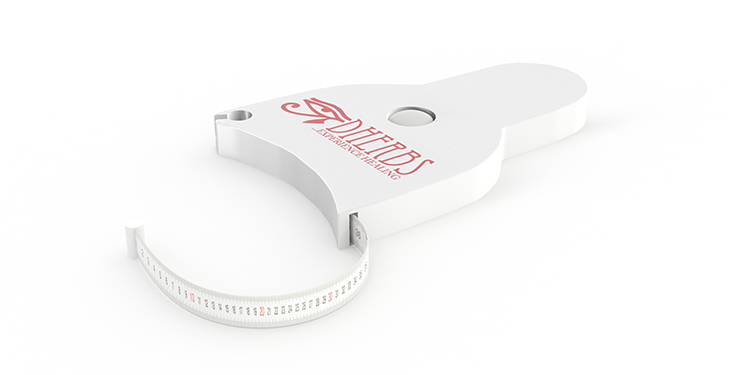 • Weigh-ins and measurement tracking to help keep you accountable. • #NewMeMonday suggestions so you can experience new things. • Maintenance period Ebook to help you transition to a healthier lifestyle. • Exclusive coupon codes and giveaways for challenge participants. • Quick Guides, printouts and an Ebook to help you prep for your Challenge. 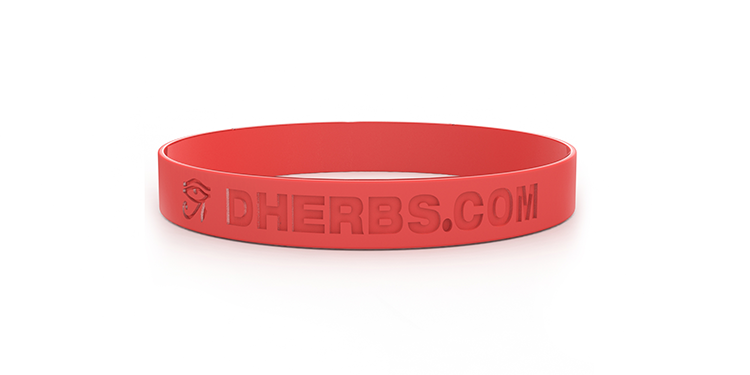 *Please note the Dherbs 180 Challenge is already discounted and can not be combined with any other coupons and or discounts. No Exceptions. Take formulas daily at alloted times along with a modified diet that is provided in the instructional booklet with a full glass of water. 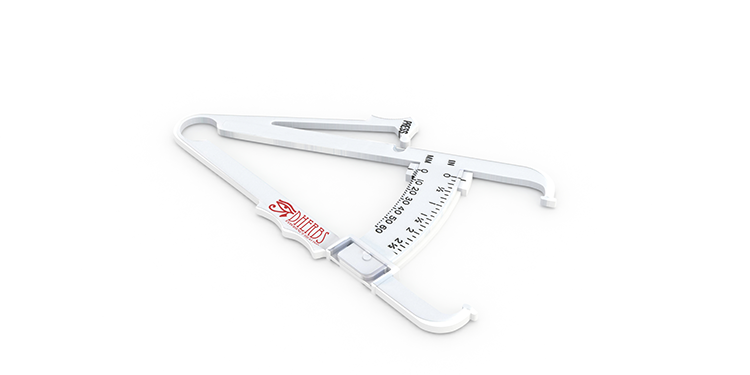 Weigh In and measurements required with provided tape and calipers. *Results are not typical/ Results may vary. An herbal supplement that helps to support your body’s natural immune system reactions to external or ingested irritants. No thanks, I wish to leave.